Sign up to receive my weekly blog post and enews. 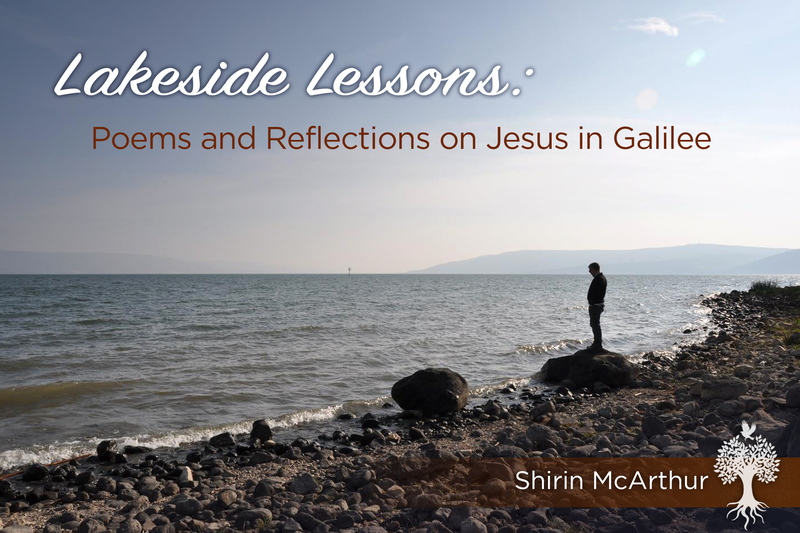 Receive a complimentary download of Shirin’s latest e-book, Lakeside Lessons when you sign up for her enews! Why Is It Easier to Remember the Pain? Shirin McArthur is a spiritual guide and writer who ponders the sacred through prayer, poetry, dance, photography, nature, and contemplation. Her mission is to help cultivate deep spiritual roots and strengthen wings for ministry of all kinds.